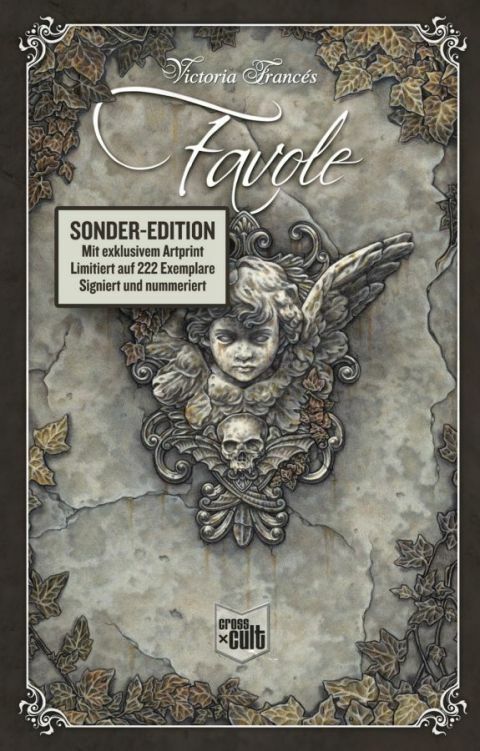 These are two editions of the spanish "Favole integral" (the limited one it's already out of stock). I already have the bookmark of this book, but if they edit a different one... :D Well, you know. I think I will do a default message at that point haha: if you find or see or have some bookmarks from these books and this publisher, I beg you, contact me, please! Or leave a comment!